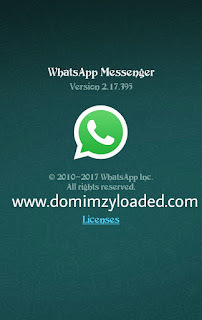 Most of us whatsapp have been strongly looking for ways to get back to their favorite group especially after being kicked out without no reason. The good news is that you can now add yourself back to a group which you were removed from. Follow the steps below and you will successfully get back into your lost group with the admins permission or consent. IF YOU DON'T UNDERSTAND THE ABOVE STEPS, SCROLL DOWN FOR DETAILED PROCEDURES. Before you can add yourself back to a whatsapp group, you have to be prepared by going through the steps below. With steps below, you can be sure of getting back to any group. Then tick "only when I click on backup"
Whenever you get removed from a whatsapp group, just wipe/uninstall your whatsapp then restore backup. Find this interesting? Comment below. If you encounter any problem or you need my help, just drop your comments below. Kindly Join our active group chats for breaking news, latest updates on tech news & tutorials. 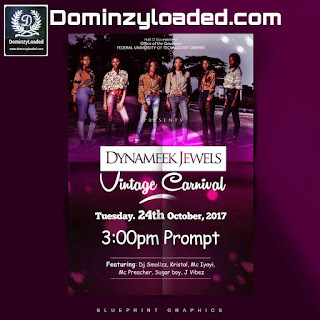 Mc Iyayi, Mc Preacher, Double D, Nimduz, J-vibes, Briz Bryan, Abisoke, Chimy, Death. 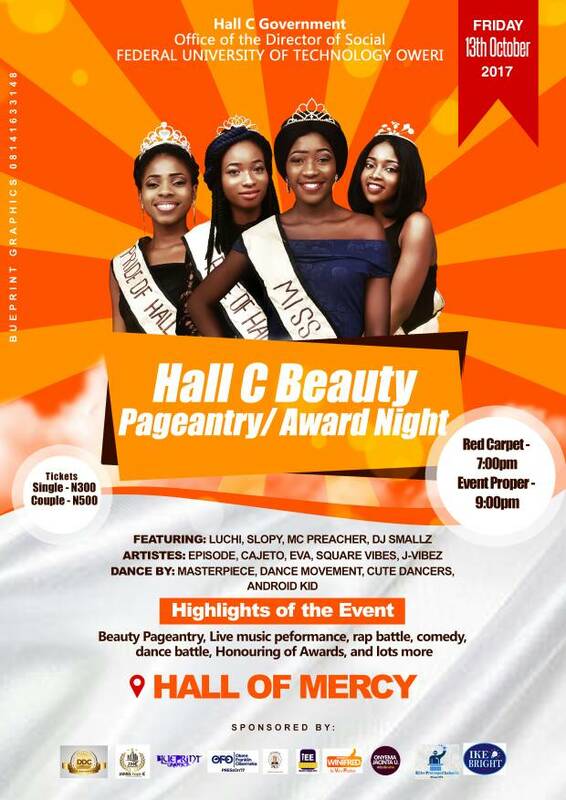 Beauty pageantry, Live Music Performance, Rap battle, Comedy, Dance battle, Honouring of awards etc. For sponsorship or more info, »» 08130235691, 08066781263. Tickets will also be sold at the venue. Awareness comes up today 4pm at Eziobodo, NDDC and Umuchima. 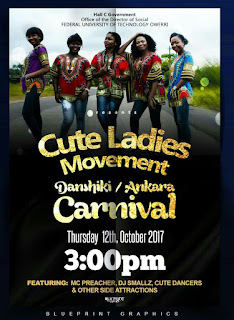 Dress code for the awareness is Vintage shirt on Jeans skirt/trousers. I'm very sure you might be wondering who the lady in the picture is. 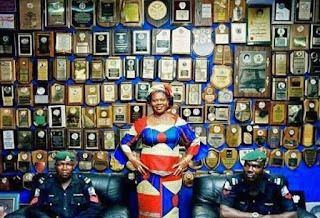 Well, this is Late Dr. Dora Akunyili of NAFDAC. She received numerous awards in her career. 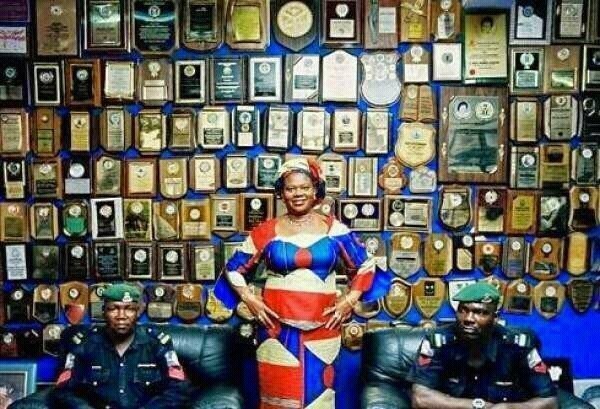 More Awards were found in her closet after her death. Today we will be interviewing an aspirant for the post of secretary general in federal university of technology, Owerri SuG. He goes by the slogan "ALUTA pen down". 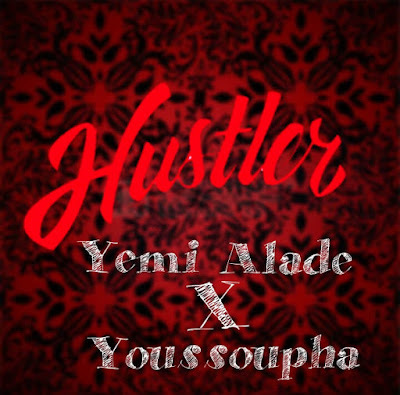 Our conversation with him have been made available for you all below. In case you want to ask him any question, just drop your comment and you'll be replied as soon as possible. Dominzy: How are you today? M.C.C: I'm fine, thank you. Dominzy: Where are you from? Dominzy: What department are you in? Dominzy: Can you briefly tell us about yourself. 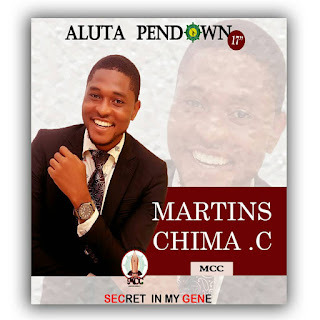 Who is Martins Chima C.? M.C.C: Martins Chima C. is a guy that strongly believe in serving people. I'm not a politician but I have the spirit of leadership in me. I am a type of person who believes that being a leader means you have to serve the people and not just being their boss. That's all I can say for now. Dominzy: Why do you think you should be elected at the secretary general? M.C.C: There are many reasons why I should be elected as the Sec. Gen. Like they say, politics is a dangerous game and I personally don't like involving myself with anything that will tarnish my image. 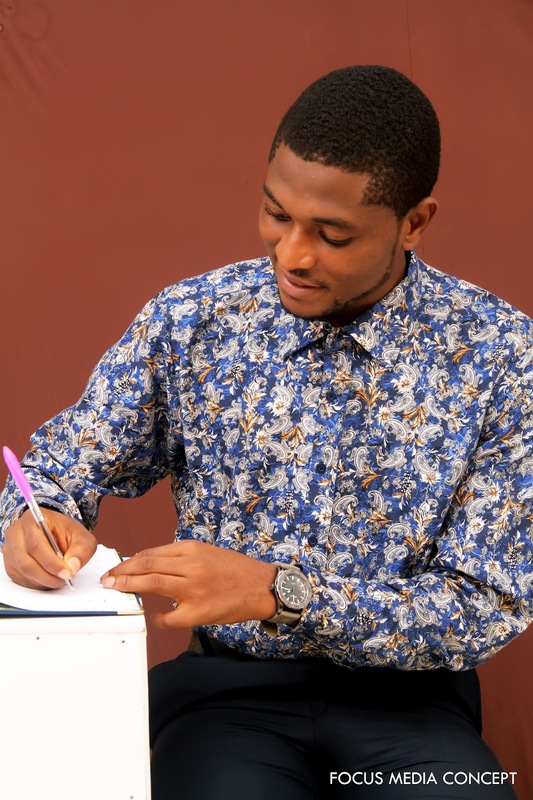 Though, looking at what is happening presently in the academic system of FUTO, you will notice that the cordial relationship between the management and the student is no longer there and that is why I, Martins Chima C. will take it as one of my agenda to at least find a way to restore the relationship between the management and the student. This is one of my agenda amongst my numerous agendas. With this position I can help in reaching out to the management by penning down our problems. 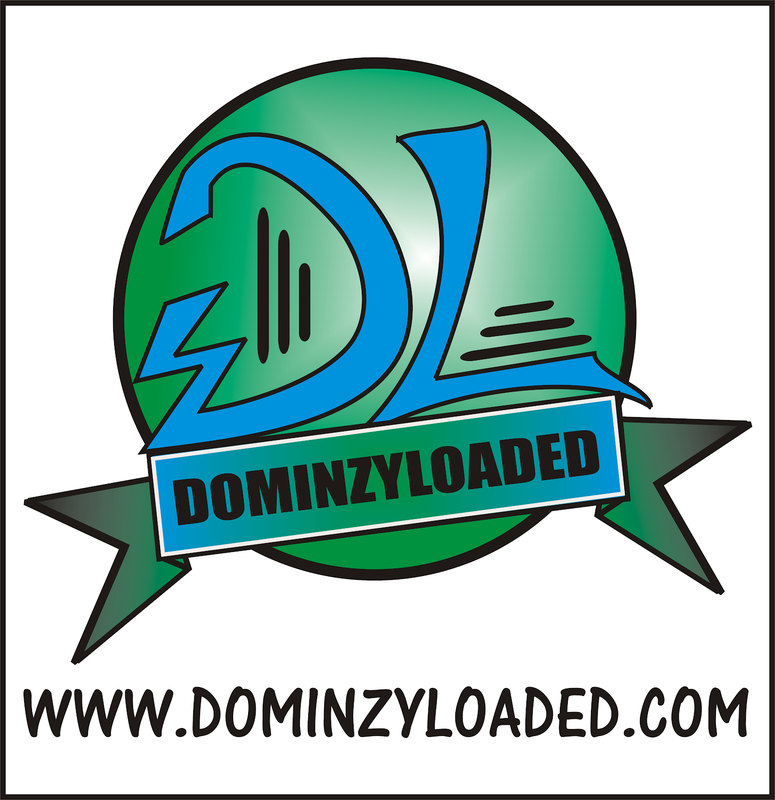 Dominzy: What qualifies do you possess that makes you stand out amongst other aspirants running for the post of Secretary General? M.C.C: One of the qualities I have is leadership skills. Leadership has been in my gene right from primary school, throughout secondary school where I was the school prefect and right now in the university, I'm a Course Rep. So I have seen the needs and problems of the Nigeria students and when elected I have to beg the management to assist in solving those issues for Nigerian students. Dominzy: What do you consider to be your best strength? M.C.C: What I consider to be my best strength is my leadership experience. I have been a leader from my primary school up till today. So, my central knowledge is enveloped in leadership. Before others will start developing ideas in solving problems, I, having been in the leadership positions will be steps ahead of them and push Nigerian students to a greater level. Dominzy: Do you see yourself winning this election and why? M.C.C: Yes. I see myself winning 100% because I believe good things comes to good people. 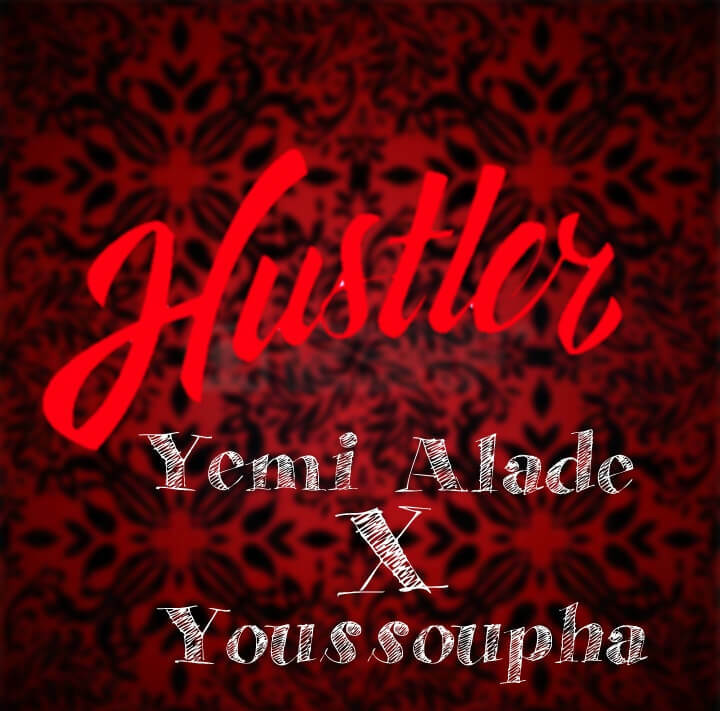 I have good agendas and I believe that both the Nigerian students and the school management likes good things. 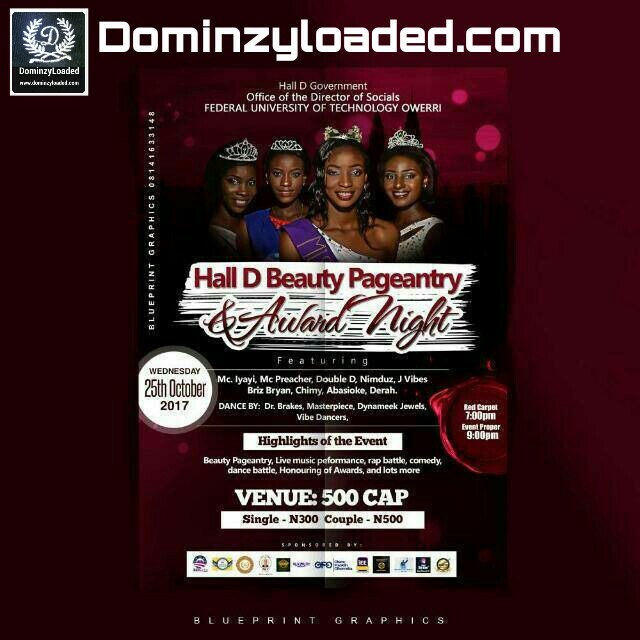 Dominzy: When you eventually become the secretary general, how will you help in solving the current numerous problems in the school hostels? 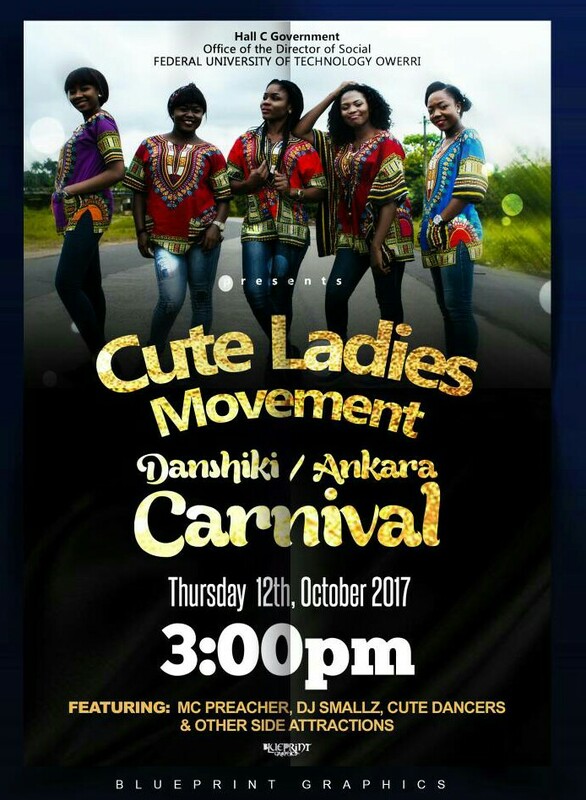 M.C.C: OK. Like I said earlier on, one of my agenda is to bring back the relationship between the school management and the students. When we the students have good relationship with their school management, they will always like to help us whenever we encounter problems. I will help in penning down to the management to come to our rescue. Dominzy: What challenges are you facing as regards this election? Dominzy: SECret in my GENe, what is it all about? Dominzy: What message do you have for FUTO students reading this interview? M.C.C: What I have to say to FUTO students is that I am saying I'm the best candidate, but I know that I'm better than the rest and I want them to believe that "Hoc es verum et nihilinisi verum" which means whatever I'm saying here is the truth and nothing but the truth. So I want them to join Team MCC in working together just to see that there is betterment in our generation because Team MCC have the SECrete in our GENe. Dominzy: Okay, that will be all for now. Thank you so much for the wonderful time. 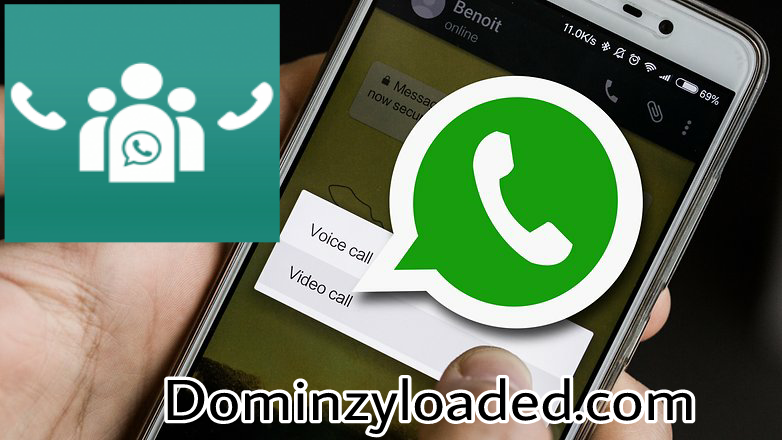 Out of all of Facebook's various properties, WhatsApp definitely isn't the fastest when it comes to adding new features or catching up with competitors in that regard. But it does still launch new functions from time to time, and today we're talking about live location sharing. It will be rolling out "in the coming weeks" in the chat service's Android and iOS apps. 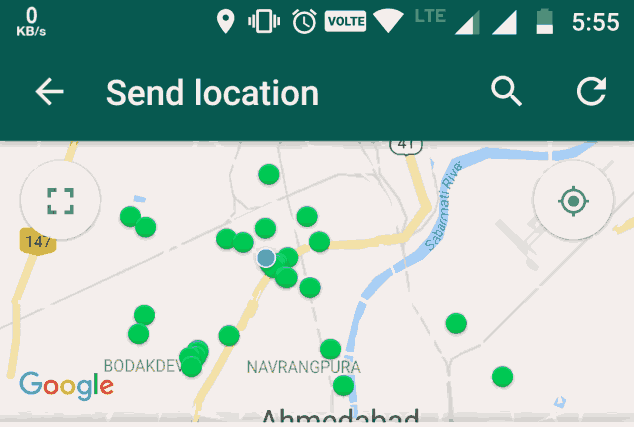 Live location sharing is end-to-end encrypted and you can control who to share with and for how long. You're also able to stop sharing at any time. 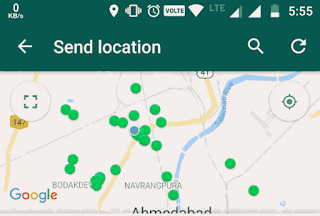 To start live location sharing, open a chat with the person or group you want to use it with, choose the Attach button then Location - the new Share Live Location option is what you want to pick of course. Choose for how long you want to share and tap Send. That's it. 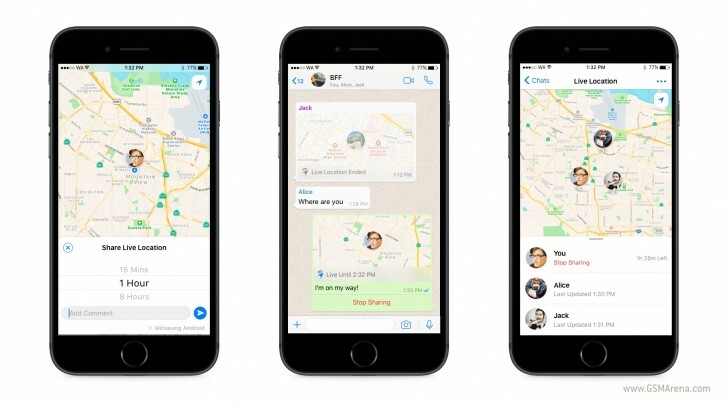 If you're sharing to a group chat, every person in that group will be able to see your real-time location on a map. And if more than one person shares their live location, all of their whereabouts will be visible on the same map for added convenience. 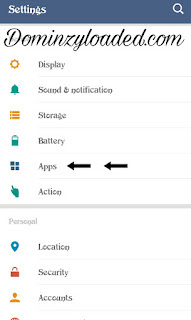 GROUP VOICE CALLS will be one of the next features! 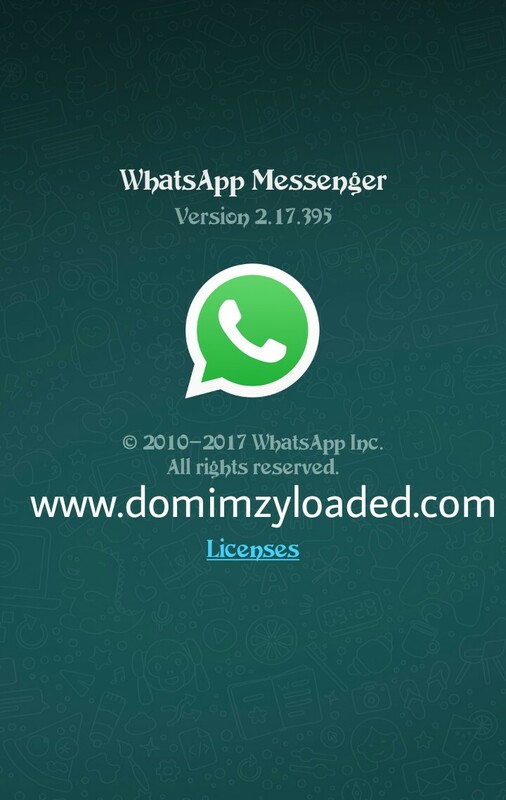 Unfortunately there is actually nothing that we can show you as above mentioned, seen that WhatsApp is internally working on it, but when WhatsApp will add something more that will be possible to show, we will immediately publish all screenshots and information. 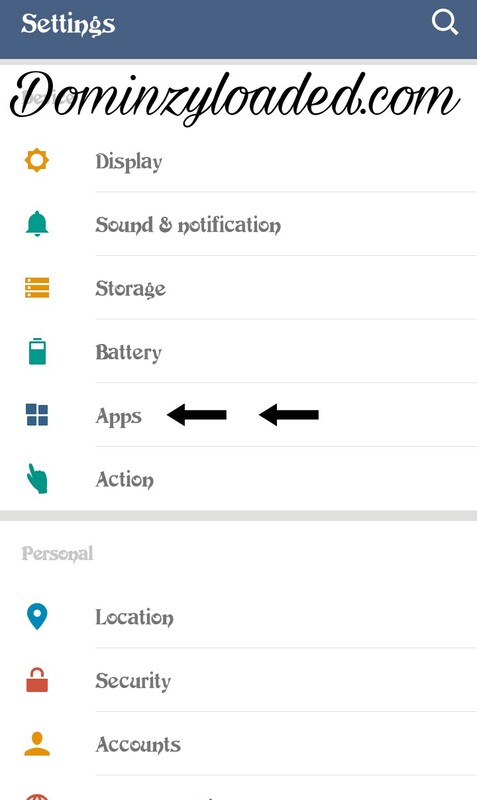 We can already tell that, seen that this feature requires a lot of development, it will be available for the next year, so don’t expect too much to see this feature in WhatsApp soon. WhatsApp has other priorities right now, for example the imminent RECALL release. 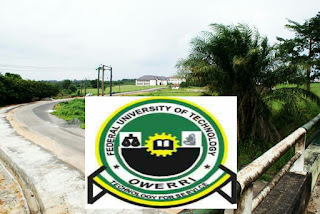 Good news for all prospective students of FUTO that sat for the POST-UME exam. It's a great thing that the result is out. Below are the outlined steps on how to check the result. 4.USE THE REMITA CODE TO PAY BY GOING TO THE BANK OR PAY ONLINE WITH YOUR ATM CARD. If you have any issue while checking your results or you have questions to ask, just kindly comment below. AND STARTED INJECTING SCHOOL CHILDREN BY FIRE BY FORCE. 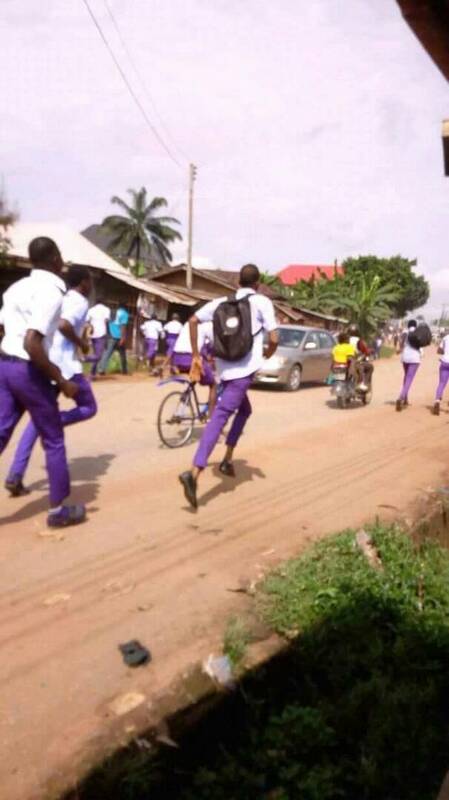 School children are on the run for their dear lives. 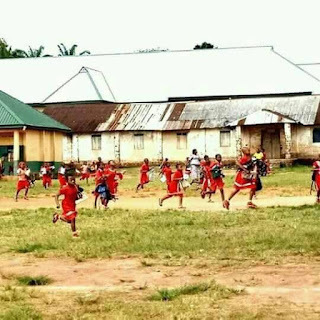 Relating to the forceful injection of pupils by soldiers, An unconfirmed rumour of Monkeypox being spread by Soldiers, has caused the entire people of Anambra State to be in gross fear and panic. The rumour which started this morning made so many schools within the state to either close down their school gates or allow parents and guardians to take their wards home. One of the secondary school teachers in Awka who pleaded anonymous, said she got a call from a parent telling her of the latest development within the state. 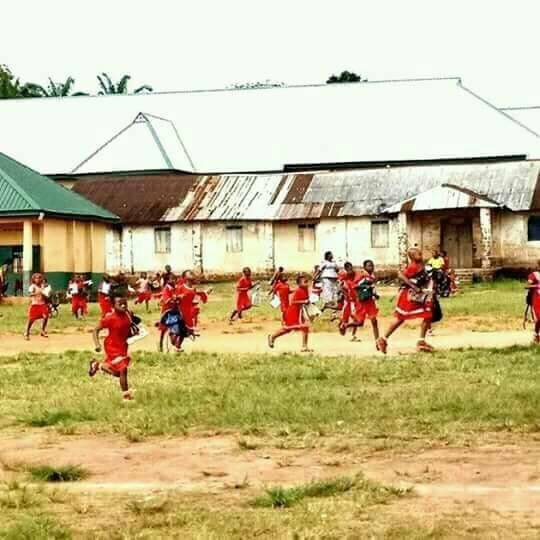 Another teacher she heard that Soldiers are moving to schools immunising school children with Monkeypox virus in a part of the state. Some others who spoke with our correspondent said they heard that there is great unrest in Oba, Nnewi, Onitsha, Awka and so many other towns within the state. As at now, the rumour of the Monkeypox immunization in the state being led by soldiers is yet to be confirmed. 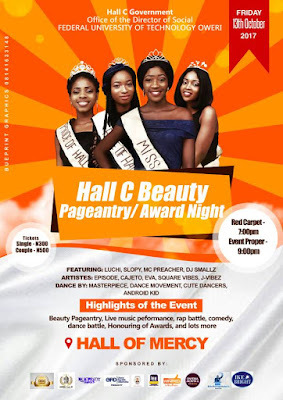 Beauty pageantry, Live music performance, Rap battle, Comedy, Dance battle, Awards etc. 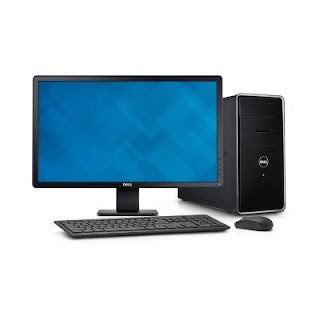 View pics for more details. 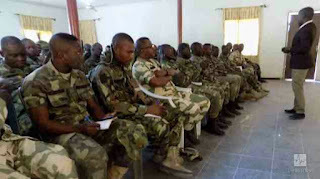 This article on the different commissioned officers in the Nigerian Army, will help clear the confusion lingering in the minds of civilians that want to take up a career in the Nigerian Army. 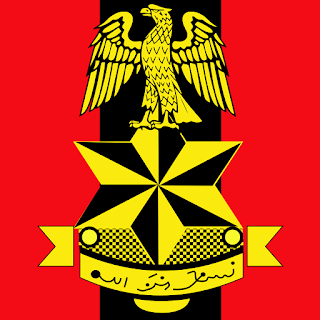 There are 5 types of commission in the Nigerian Army (NA) – Not Armed Forces. 1. Regular Combatant (RC). Training takes 5 years. 2. Short Service Combatant (SSC). Training takes 6 – 9 months. 3. Direct Regular Combatant (DRC). Now attained on conversion from DSSC. 4. Direct Short Service Combatant (DSSC). Training takes 6 – 9 months. 5. Executive Commission (EC). Training takes 2 – 3 months. 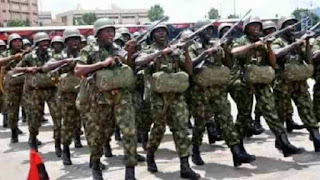 Details of such commissions are to be found in the Harmonized Terms and Conditions of Service (TACOS) for officers of the Nigerian Armed Forces but a summary goes thus: RC and SSC are combatants, trained to fight battles. Others are not meant to be combatants. Both SSC and DSSC are of relatively short duration (not more than 12 years I think, excluding extension of service) and must convert to RC and DRC respectively to enjoy a longer career. Theoretically, RCs and DRCs can rise to become generals i.e Brigadier Generals, Major Generals etc. Remember the pyramid structure? The higher it gets, the smaller it becomes. In other words, many are called but only a few are chosen. DRC’s are mainly professionals – surgeons, pharmacists, chaplains, surveyors etc. and are usually not found in the core combat arms of Infantry, Armour and Artillery but are to be found in the Army Engineers and Signals. EC’s are made up of former soldiers and do not usually exceed the rank of Major. There are varying criteria for the various commissions. In reality, the advantage is more on the side of those who were originally RC,s than those who were originally SSC,s in terms of age, rank in the Nigerian army, numbers etc. However, anything can happen, for instance Lt. Gen. Ishaya Bamaiyi (rtd.) rose to become Chief of Army Staff (COAS), even though he wasn’t originally an RC. Although DRCs may never become COASs or General Officers Commanding (GOCs), they can apart from being Staff Officers also hold command posts in corps or services in which they predominate. These include Education, Medical and Finance among others. 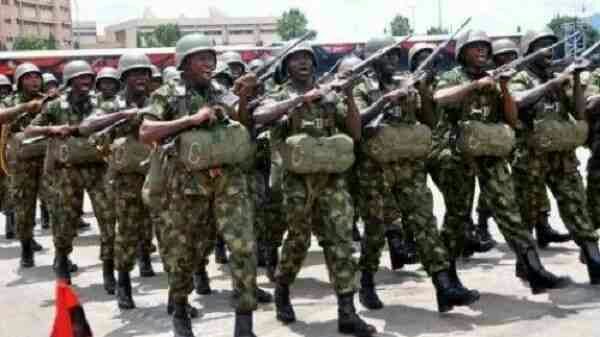 Life in the Army here in Nigeria can be promising, particularly now that efforts have been made to consolidate emoluments, but achievement of success or wealth in the Army (here in Nigeria as well as is in other countries) is a product of motivation and determination. If you want to live well, you will. If you don’t, you won’t. The choice is really yours! For RC or DRC, minimum years of service is about 15 years and life as a cadet can be quite strenuous. Generally, training is in the Infantry Corps Centre and School (ICCS), Jaji, Kaduna State. As for the DSSs and ECs, their training is usually less strenuous, not as in NDA where RCs and SSCs are trained. Cadets are usually humorously welcomed with the euphemism, “Unfortunate Nigerians, you will nearly die but you will not die!” But you should survive if you are physically fit after all, many have gone before you. As a cadet, you are entitled to allowances which may not really cater for your family if you have one but could go a long way to help you sustain yourself. 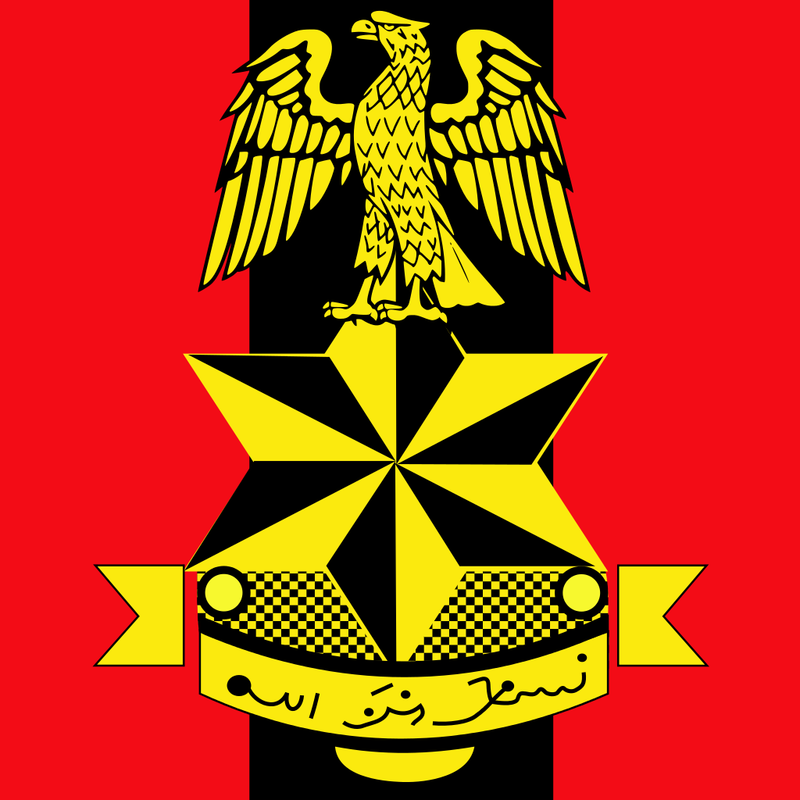 If you wish to obtain more information on the Nigerian Army and the types of application forms available, you can check with the Army Public Relations Department in any military barracks near you. For RC, you need at least 5 credits including English and Mathematics. For SSC, DRC and DSSC, you must be a graduate. Lawyers in the army are usually found in the Army Legal Services and the Military Police. They can also be found in lesser numbers in other corps and services. As for your private practice, it all depends on what type but you won’t be expected to have your private practice as a lawyer alongside your military career. 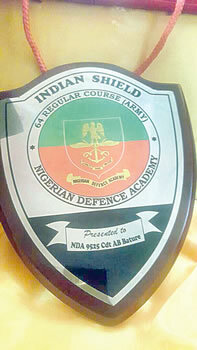 Lastly, it is also noteworthy to say that the Nigerian Defence Academy (NDA) now offers some post-graduate courses for those in the military as well as for those not in the military. Bature practically swept all the awards on offer during the Passing out Parade at the Nigerian Defence Academy, Kaduna. He was so outstanding his statue was unveiled to perpetuate the memory of his sheer brilliance, focus, hard work and exceptional life of discipline. According to military sources, by having his life size statue erected at the NDA (a relatively new tradition in the academy), he joins other exceptional cadets before him in the military Hall of Fame. But he surpasses them all still: 2nd Lieutenant Ahmed Buhari Bature has set a record that will be difficult to match, much less beaten. 22-year-old Bature, from Sokoto State, is described by officers at the NDA as charismatic, hardworking and highly disciplined. Bature joined the academy in 2012 to study for a Bachelor of Science (BSc) degree in Computer Science. Through his consistent, sheer brilliance and discipline, he was said to have become a prep winger within a short time. This means he was training other cadets who joined the academy for short service. It is said that his going to England for further training at the Royal Military Academy in Sandhurst had to be deferred because he had become so valuable at training and mentoring other cadets. He not only emerged the best in his department; in the final year of his training at the academy, he emerged as the Academy Cadet Adjutant (ACA). The ACA, according to military sources, is the most senior/powerful cadet, and more or less the de facto administrator of his set in the academy. He oversees all the affairs of his (cadet) set and liaises with the military authorities in the academy on their behalf. He is respected (indeed, feared) by his set and exercises vicarious authority on behalf of the military leadership in areas of discipline, welfare, training, drills and so on. Usually, only cadets with exceptional all-round brilliance, and who have shown consistent promise (in all areas of training, academics, discipline, etc) are chosen as Academy Cadet Adjutant. It is said that an ACA is a potential future Chief of Army Staff, and is so prized, protected and honoured. 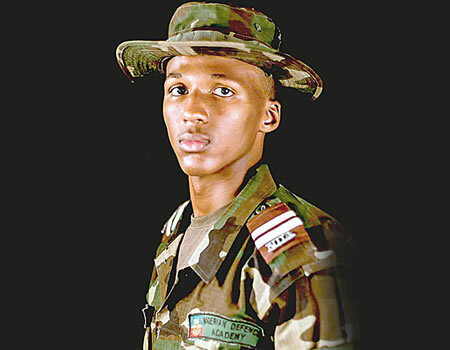 As ACA (reportedly the youngest so far), Bature is said to have ‘administered’ over 2,300 cadets, possibly the largest ever in the history of the academy. 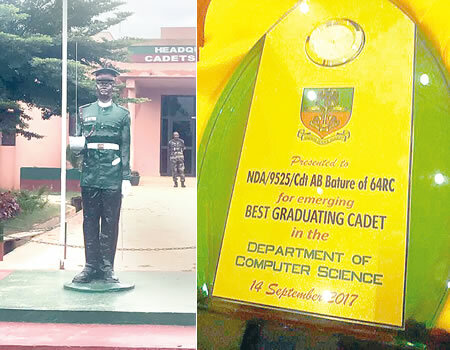 Saturday Tribune gathered from reliable military sources that Bature has, indeed, set a record as the first cadet ever in the NDA to have swept all the honours available the way he did. Young Bature was said to have shone like a star during the Passing out Parade, as he was repeatedly called to receive awards. 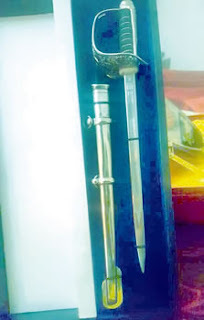 Some of those awards include the ‘Indian Shield’, which is given to the best in cadet tactics; ‘Gold Medal Army’, which is given to the overall best among the army (cadets); and the ‘Golden Sword of Honour’, given to the best all-round cadet in academics, military courses, character and discipline. The Sokoto State chapter of the National Youth Council is already celebrating him as a worthy ambassador for the youths, especially of Sokoto State. A statement by the chairman of the council, Bello Bala Shagari, says Bature has become “a role model who has proven his worth and that of the young people of Sokoto State. “We at the Youth Council believe that if the youth of Sokoto State are given the chance, such hardworking and excellent qualities that are inherent in our young people will come to light,” it state. It then called on government of the state to continue the good work of identifying gifted young people of Sokoto State and honouring them in the best way possible. 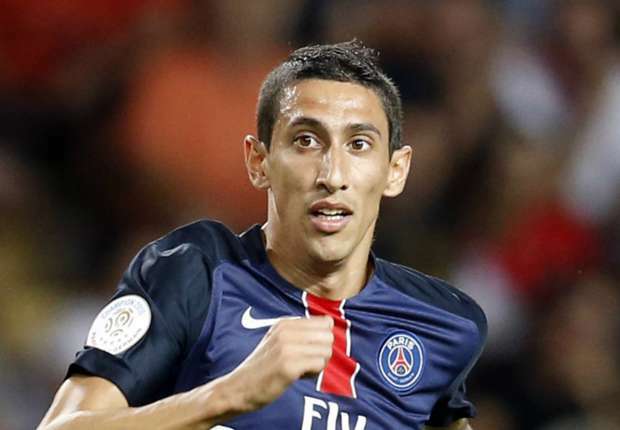 Paris Saint-Germain forward Angel Di Maria has been sentenced to one year in prison and will pay a £1.76million fine after admitting to tax fraud in Spain.